Cost overruns can wreak havoc on a construction project. 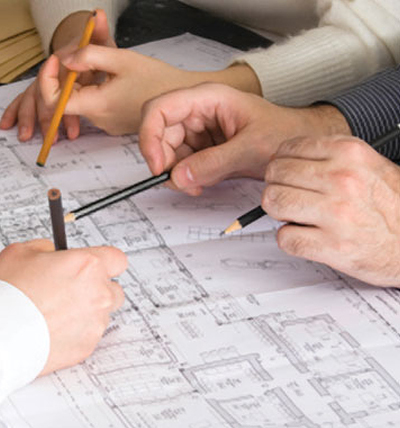 At Orr Builders, we provide value engineering services to prevent them. Value engineering is a methodology to arrive at maximizing the performance and minimizing the cost of construction. Our years of experience with a broad range of building types and materials allows us to present inventive new ideas that will directly impact the performance and cost of your project. When changes become necessary, our goal is to reduce costs while keeping the design intent of your building intact.